4k00:30Clown fish in the anemone on the colorful healthy coral reef. Underwater footage. 4k00:21Beautiful sea flower in underwater world with corals and fish. 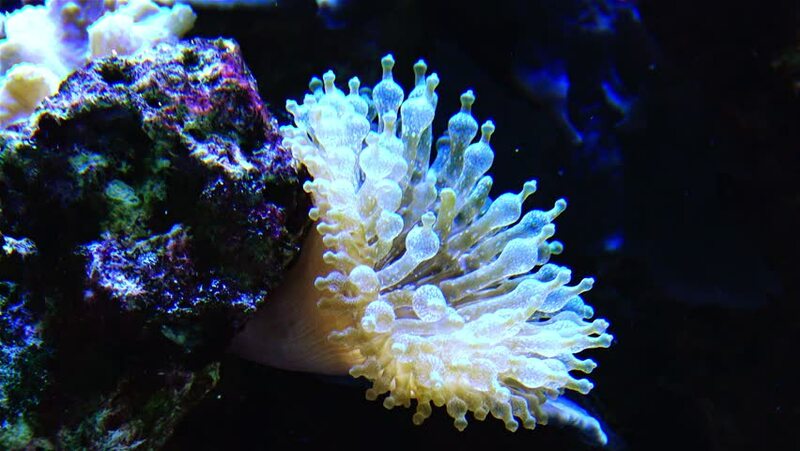 Sea flowers moving in fish tank.